If you didn't hear enough about Bruce Jenner's gender transition during his recent interview with ABC's Diane Sawyer, the E! network wants to fix that. In a clip released Monday, Kris Jenner is seen crying as she talks with Kim about Bruce's transition. "He has to deal with this for his entire life, of waking up and feeling like, 'Whoa, this isn't my body. This doesn't feel comfortable,'" Kim, 34, tells her mother. "That's the only way I can kind of imagine it. And you really have to let go." 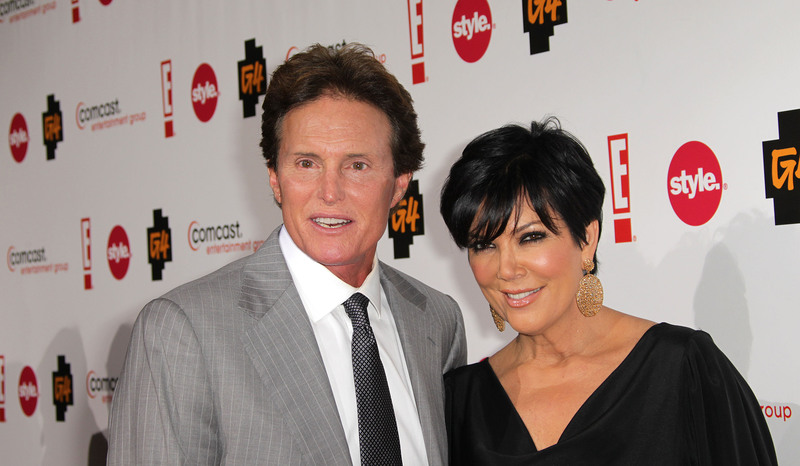 But Kris, 59, says it's been hard for her, too. "I have these memories of this life," she responds, tearfully. "And I feel sometimes like it didn't exist." The programs air at 9 p.m. ET each night.